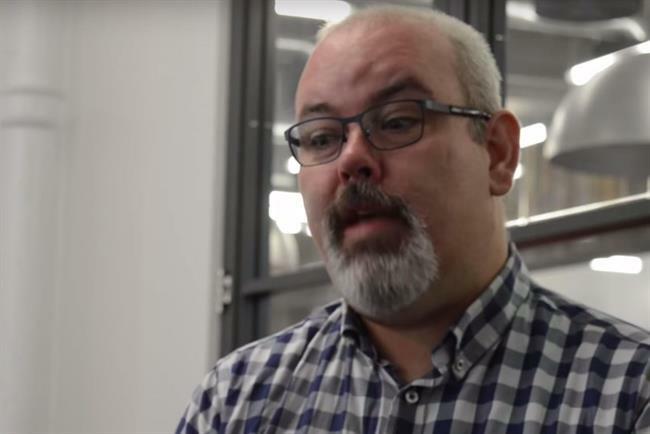 LONDON — Scott Knox, the managing director at the Marketing Agencies Association, talked about goals for PrideAM, the new LGBT leadership group for the advertising industry that launched last week. Knox is the first president of the group, which has been set up for lesbian, gay, bisexual and transgender people in advertising. After being unveiled in the UK, PrideAM plans to launch in the US this week. The group aims to be a "collaborative, co-creative project" and to create role models of LGBT people in the industry, Knox said. "It needs to be open-minded enough to allow collaboration and input from across the LGBT community," Knox said. "We want it to have bite. This is not going to be an organization that is simply set up for networking. This is going to have an opinion, and it's going to have diverse opinions.